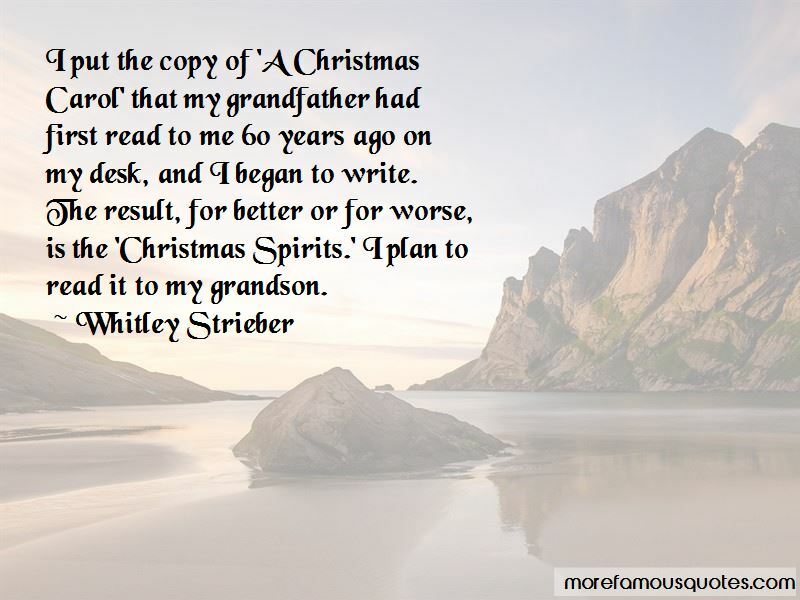 Enjoy reading and share 18 famous quotes about A Christmas Carol with everyone. “Doesn't he look just like a ring wraith?" 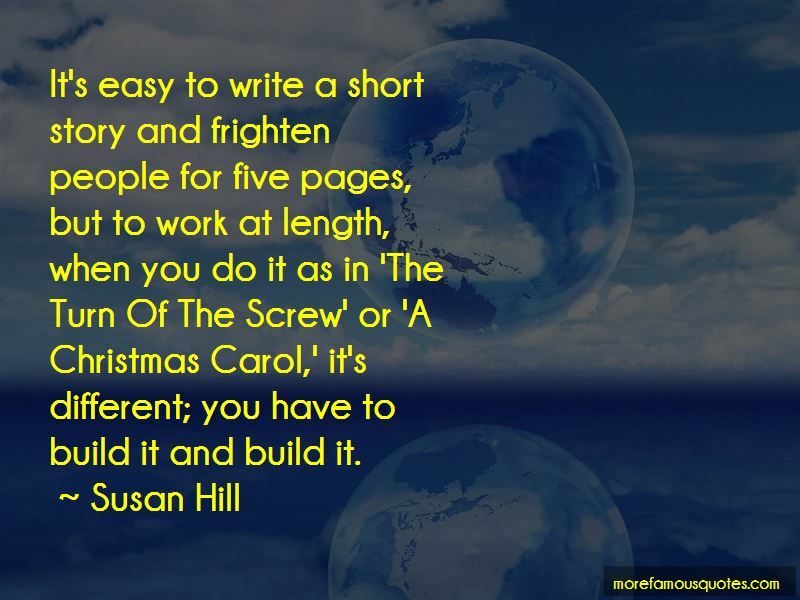 she said thoughtfully. "Are you kidding?" replied Cathy, "I most certainly won't be carol singing at your door this Christmas if you've got one of those ugly things hanging on it!" "No, from Lord of the Rings," said Sue impatiently. "I'm sorry," snorted Cathy, "I don't watch pornographic material." "Have you never read a book?!" Sue snapped. "It's about a small man who travels through dangerous lands to drop a ring into a volcano, it's a classic." 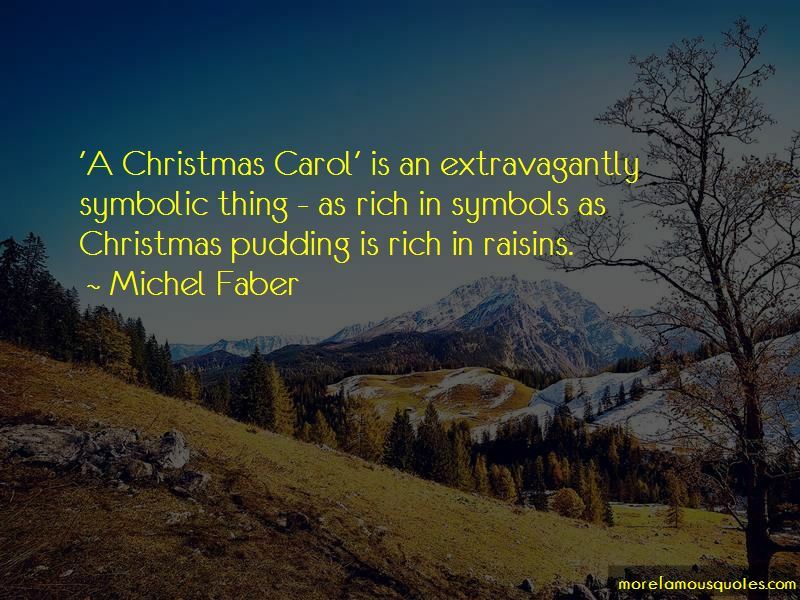 Want to see more pictures of A Christmas Carol quotes? 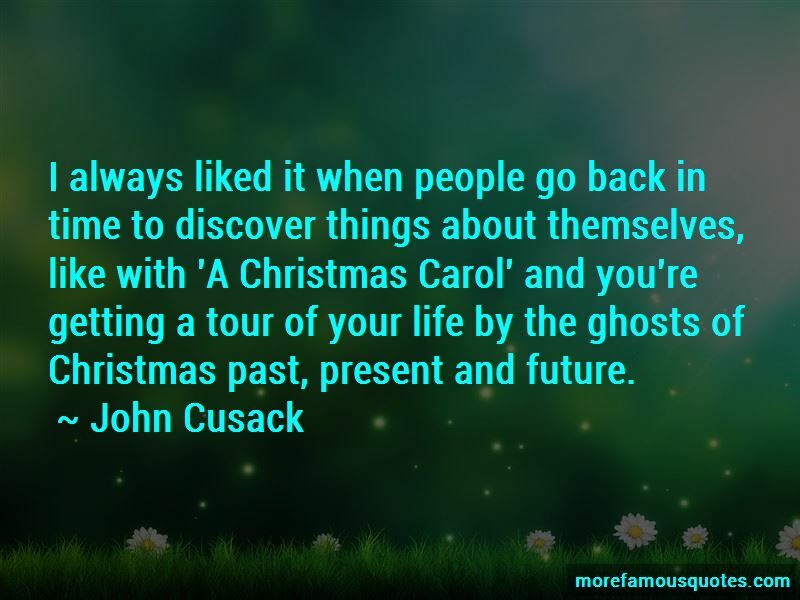 Click on image of A Christmas Carol quotes to view full size.